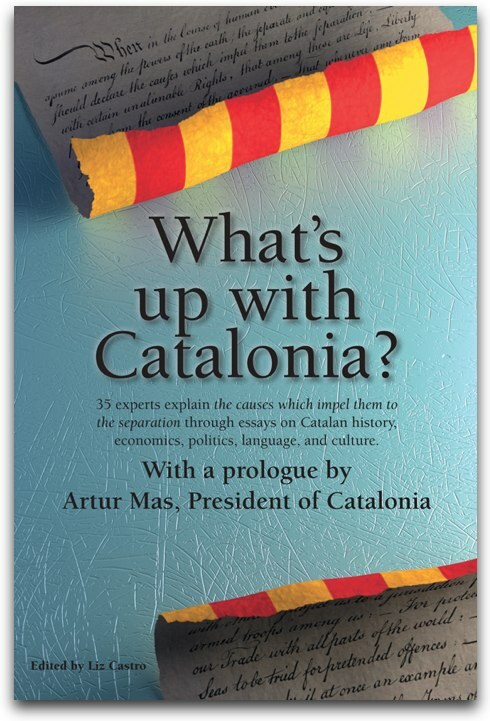 Looking at Catalonia from different angles: investing, film, and from the government's point of view. "The Catalan Socialist, and conservative Popular party, both running on anti-independence tickets, however, look set for heavy losses." "Considering Catalonia's enviable debt-to-GDP ratio under the last four administrations, it's not difficult to understand why Catalonia would want out of the Spanish brand." "An advantage in tough times, genre doesn't demand a conspicuous cast, Filmax chair Julio Fernandez argues. So budgets can focus on attracting top-drawer technicians. Catalonia has these in droves, many of whom are Escac film school alums." Catalan Government Press Office: President Mas: "The voice of a people cannot be silenced by creating fear"
"In response to a question by a Swiss television channel regarding the reaction of the financial markets to the snap elections, President Mas explained that Catalonia “even though it lacks the instruments of a state and over the past thirty years has been subjected to an unprecedented fiscal deficit with the Spanish state” has managed to convert itself “into one of the most open economies in Europe”. As an example, he mentioned the fact that Catalonia has become a centre of attraction in southern Europe, not just in the field of tourism, but also in research and science thanks to its universities and business schools."